IRTA’s 34th Annual International Convention at the five-star Venetian Resort Hotel has received rave reviews from the attendees. A record number of people attended IRTA convention! IRTA is a non-profit organization, founded in 1979, dedicated to raising the standards of the barter and trade industries worldwide. 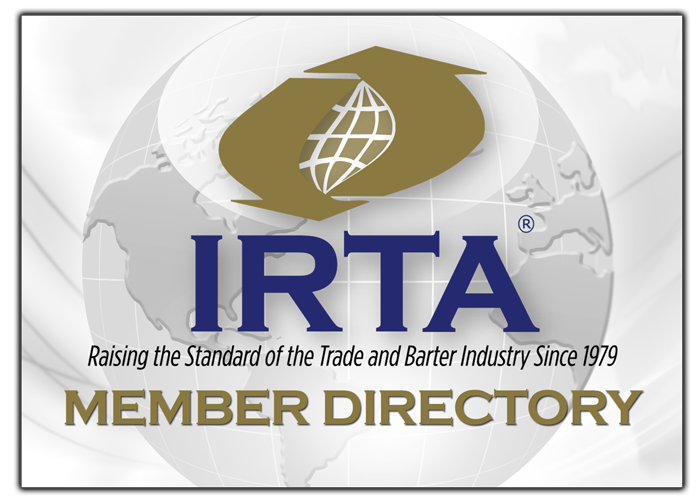 IRTA holds an International Annual Convention every year to educate and provide professional training the barter industry participants, including retail exchanges, corporate trade companies, and complementary currency organizations. For more information about IRTA, see www.irta.com or contact IRTA’s Executive Director, Ron Whitney at ron@irta.com or 757-393-2292.